Due to continuous opening and closing of the garage door on a daily basis, the springs can eventually break down and broken springs repair is needed urgently. If your garage door is not opening properly then there is a good chance that your garage door has a broken spring. 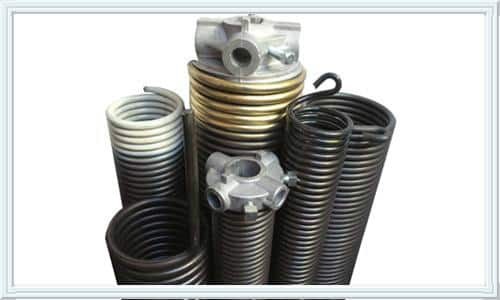 Generally garage door springs have a span life of 10,000 cycles which is defined as one time up and down movement. 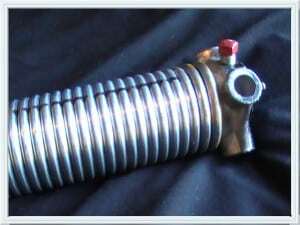 It is always recommended that both the springs should be replaced when one spring is broken because both the springs have the same life time. please consult an experienced, qualified door installer only for the garage door services. We at M.G.A garage door services, Sugar Land, TX provide the best broken garage door springs Repair Sugar Land and are committed towards the customer satisfaction. If you need broken garage door spring repair or other garage door Repair Sugar Land or the surrounding areas then M.G.A garage door services is your best choice. Our service engineers have more than 10 years of experience on an average and can fix any problem related to garage door services. They will come to your house at your earliest convenience and your issue will be fixed quickly. 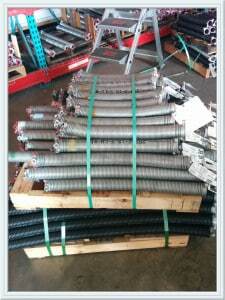 We at M.G.A garage door Sugar land TX have a full stock with a variety of replacement parts including springs. Even if your door has an unusual sized spring which is broken and need to be special ordered, we will clamp it and you will be able to use it until the replacement spring arrives and installed.